Caroline Curtis filed this request with the Office of the Attorney General - Vermont of Vermont. • policies and procedures regarding the sale and purchase of firearms. Please include all materials regarding the appropriate qualifications for the sale or purchase of firearms. 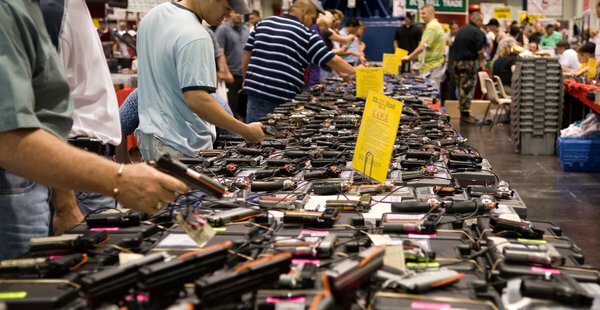 Please include materials for particular venues, if available, including but not limited to the sale and purchase of firearms at gun shows. • policies and procedures regarding the transfer, either out-of-state or between individuals, of firearms. I wanted to follow up on the following Freedom of Information request, copied below, and originally submitted on June 17, 2016. Please let me know when I can expect to receive a response, or if further clarification is needed. I wanted to follow up on the following Public Records request, copied below, and originally submitted on June 17, 2016. Please let me know when I can expect to receive a response, or if further clarification is needed. Attached please find our letter for additional time to respond to your requests, along with the original requests received. PRIVILEGED & CONFIDENTIAL COMMUINICATION: This communication may contain information that is privileged, confidential, and exempt from disclosure under applicable law. DO NOT read, copy or disseminate this communication unless you are the intended addressee. If you are not the intended recipient (or have received this e-mail in error) please notify the sender immediately and destroy this e-mail. Please consider the environment before printing this e-mail. Attached please find our response to your public records act request. Thank you.